Telezygology, Inc. our wholly owned operating subsidiary, has formalized a distribution relationship for its data cabinet security products with DACAS, an established wholesaler of infrastructure, security, networking and unified communications solutions in the South American market. 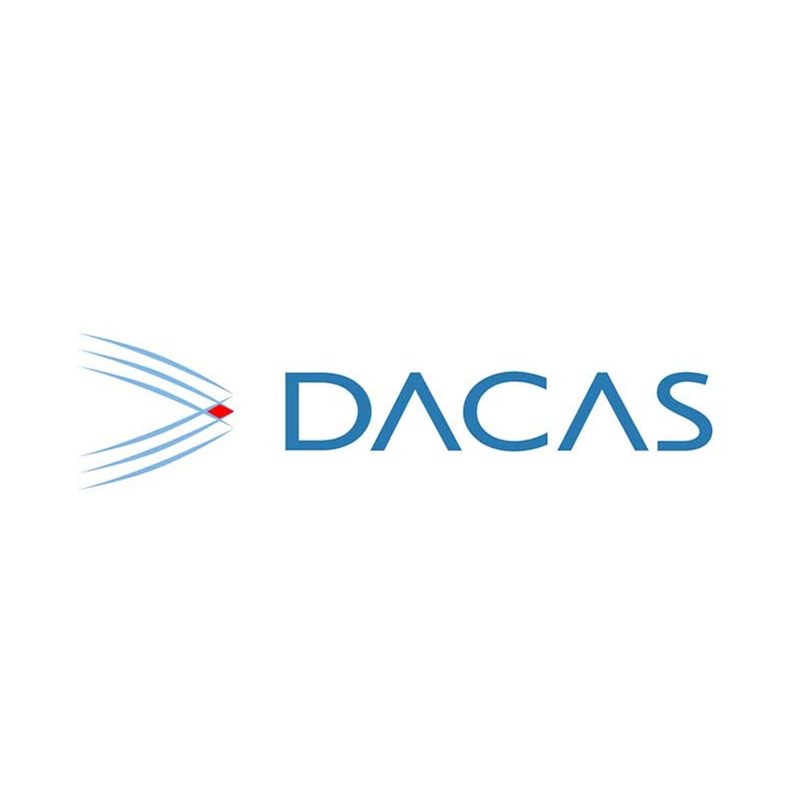 DACAS has been in the business of providing solutions to the market for more than 20 years operating in 7 countries, and specialising in the provision of professional and personalized services to assist companies looking to update their technology. The South American market represents new opportunities for TZ particularly as service providers continue to expand their cloud service offerings and large data center investment plans develop. In 2017 there were 85 colocation data centers from 13 countries in South America (including Argentina, Brazil, Chile, Colombia, Mexico, and Peru). This relationship provides TZ with a channel partner to access the South America market and leverage the emerging sales opportunities.